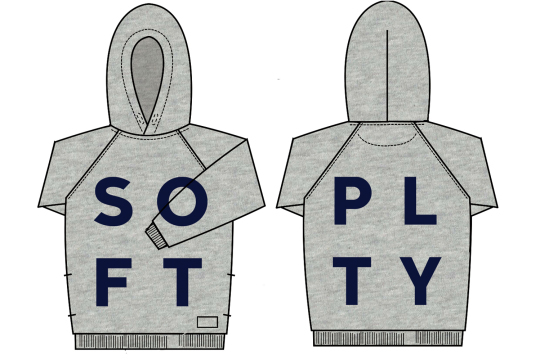 Soft Gallery teamed up with the concept store and online type foundry Playtype for new prints on T-shirts and hoodies of the S/S 2016 collection. 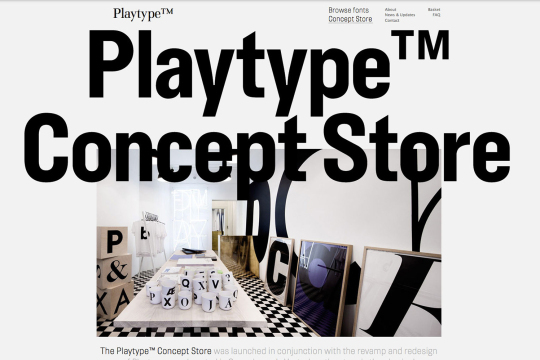 Playtipe has been established by the Danish design and brand agency E-types, to create strong custom-made typefaces. 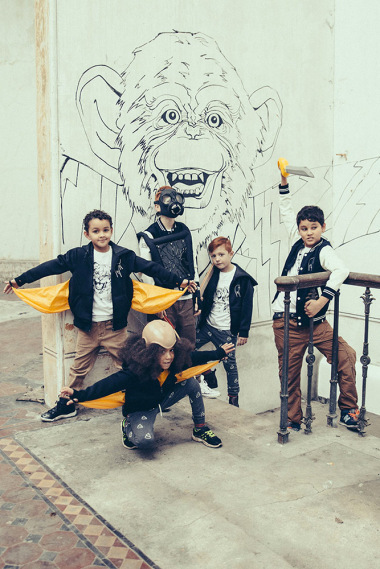 Their motto is: “We don’t follow trends, but work hard to make others follow you”. 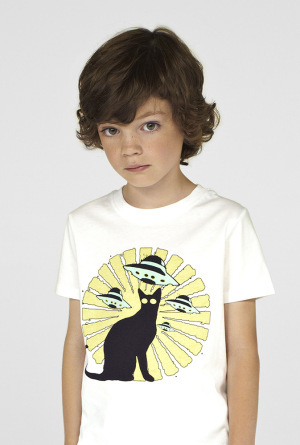 Just few letters are the protagonists of these new bold prints. 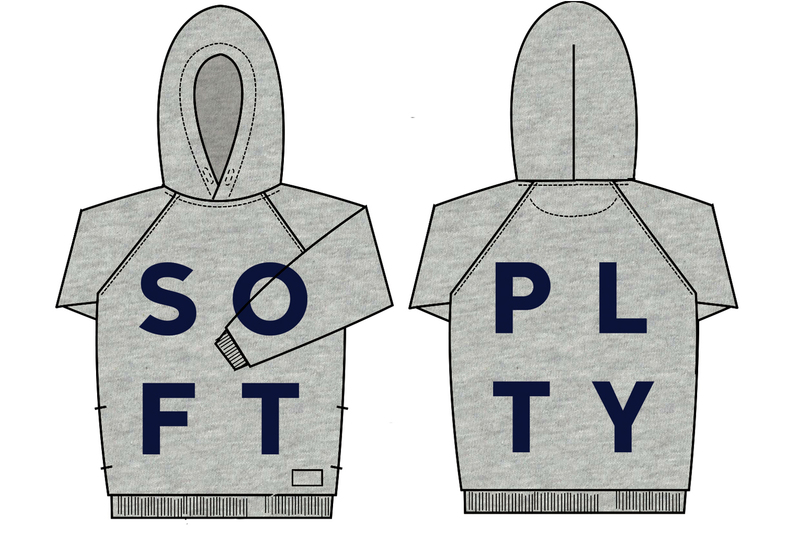 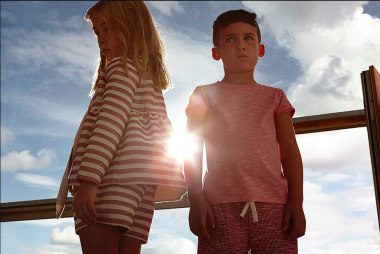 It is another great collaboration achieved by Soft Gallery, a brand which strives to give a strong individuality to children’s wardrobe, through a minimal yet personal design.